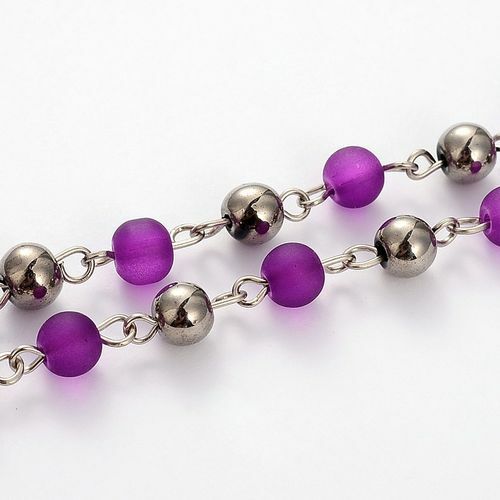 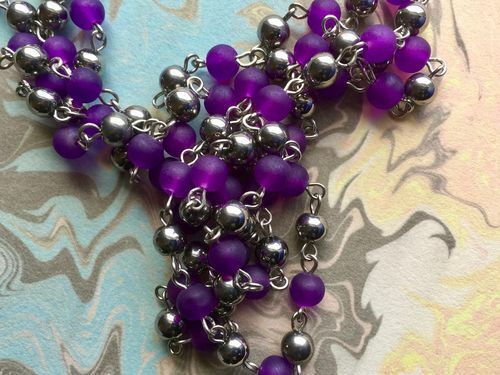 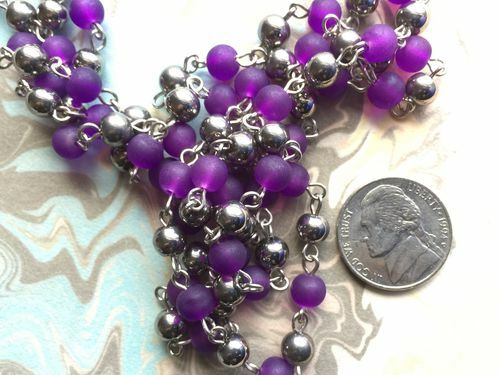 One Meter frosted purple glass beads with silver beads Beaded Rosary Link Chain with silver links. 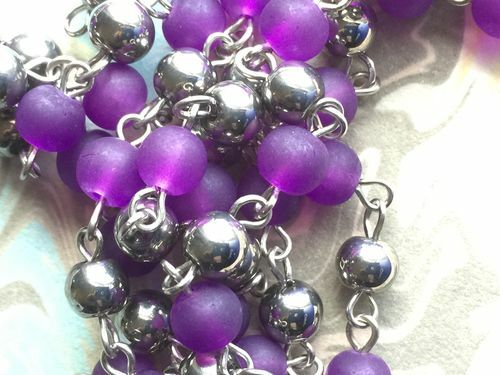 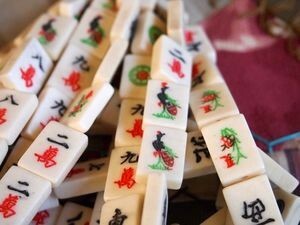 You will get one full meter (about 39.3 inches long); frosted glass beads are 5x6mm, silver beads are 5x5mm; links are 13x6mm. 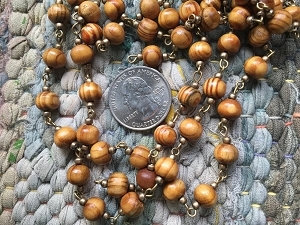 This is enough chain to make two shorter necklaces (say 18 inches each) or a longer necklace and a matching bracelet.